Tim welcomes teen psychic/medium Cassidy Rae in the first hour of the show! We will talk about Cassidy's gift and her experiences in the paranormal field. Cassidy Rae is such a wonderful young lady with such a mature respect for her gift! You will not want to miss hour 1! In the second hour Tim welcomes good friend, Chris Rutkowski! 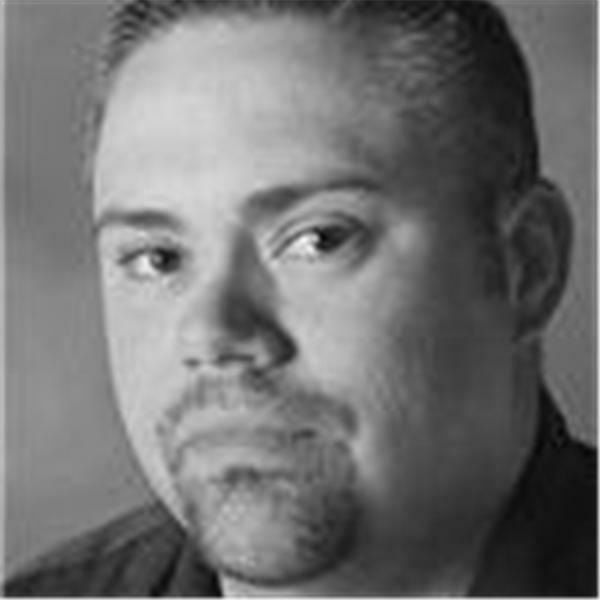 Chris is a well respected UFOlogist and paranormal investigator with decades of experience. Chris is Canada's go to guy for UFOs and will share his knowledge with all of the listeners!